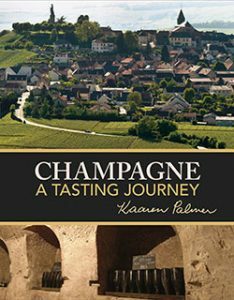 Kaaren Palmer Champagne is a small privately owned company. Our driving force is a passion for Champagne..
We guarantee that the information subscribers give to us for the purpose of our business is not used for anything other than the purpose for which they have agreed. No one apart from our editorial team has access to that information and at no stage in the course of our business is your information shared with or passed to a third party.